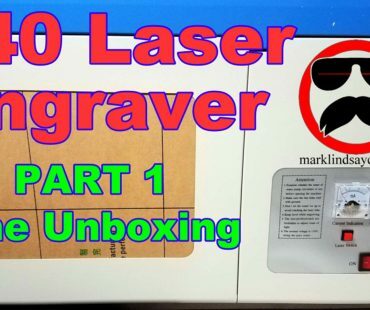 This article accompanies the eighteenth video in a series on my YouTube channel. If you’re not subscribed to my channel, here’s a link. Come on by and check it out. Hopefully you’ll find something you like. 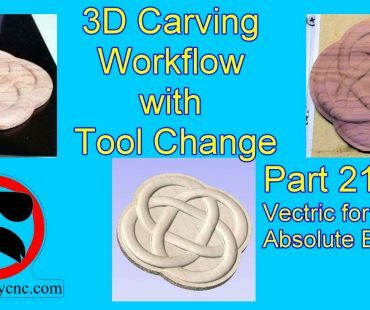 In this video, I’ll slowly wade into the topic of 3D carving in Vectric Software. 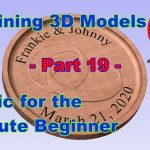 We’ll get into Modeling Resolution in Job Setup, and I’ll show you how to set that. 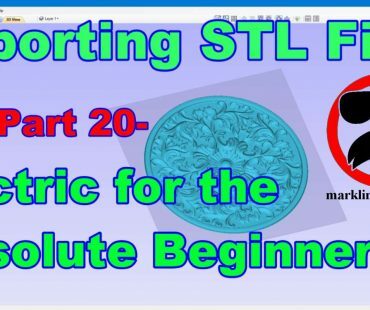 Then I’ll import a 3D model from the Clipart that comes with the Vectric software when you purchase it. 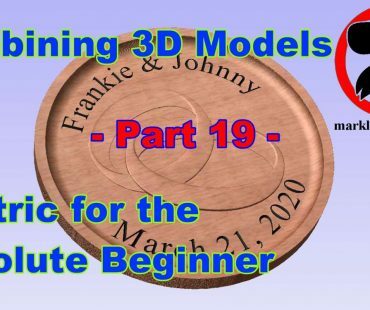 From there we’ll get into the Modeling Tab and convert a dome to a dish, add a Zero Plane to the list of components, then calculate toolpaths and preview the project. Don’t stress over any of this. It’s supposed to be fun, remember? You CAN learn this. You CAN do this. It’s not always super easy, but it’s never really super difficult, either. Just like anything else you want to do, there is no replacement for experience – and the only way to get that experience is to practice. 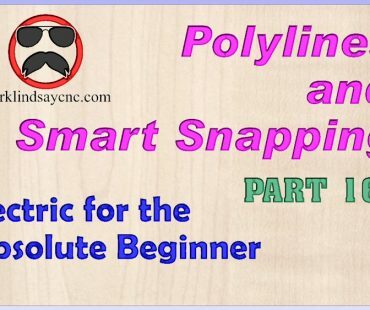 Get into your CAD/CAM software, and learn it. Draw in it. Calculate toolpaths. Generate g-code. You don’t’ have to cut anything with it – it’s more important that you learn how to use the software than it is to start making chips. That’s enough out of me. 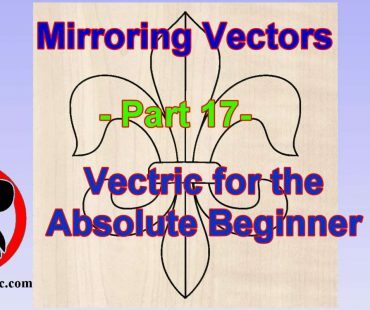 Below is a link to the 18th video in the series that’s geared toward the absolute Vectric software beginner. 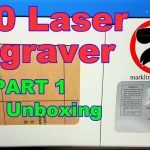 I use VCarve Pro version 9.516 in this video, but all of the information in the video applies to VCarve, and Aspire software – both the Desktop and the Pro versions. As usual, if you have any questions, comments, or concerns, please feel free to comment! If you don’t wish to make a public comment, click this Contact Us link, and submit it to me privately. I read ALL of the messages I get through my website, and I answer as many as humanly possible – unless you’re a spambot. Spambots get blocked – so there. Remember, beginners – relax, take your time, and enjoy the process. It’s supposed to be fun, remember? You can do this. I’m living proof. Remember to click that link up at the top of the page to check out my T-Shirt shop! Until next time, take care and have fun!